Team Discovery’s domain name registration services are aimed at assisting you in identifying the ideal domain names for your business. This may be a simple procedure in researching names then registering the domain names for you. If the ideal domain name is already in use, we will support you in negotiating the purchase or transfer of that domain name. A domain name is only part of the online marketing picture. When considering a domain name we recommend researching the name that you would use on multiple social media sites such as Facebook, Twitter, Linked In, Pinterest etc. It looks professional when all your sites use the same name format. Domain names must be between two and sixty three characters and can consist only of letters, numbers, and hyphens. Spaces and other special characters are not allowed and the domain name is not case-sensitive. 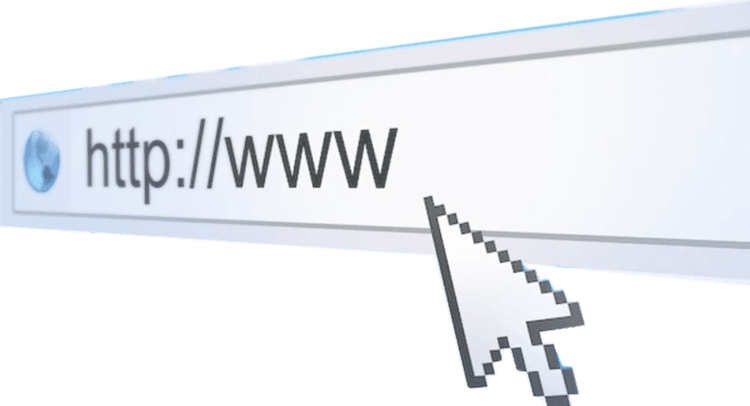 The last part of the domain name is called the domain extension. 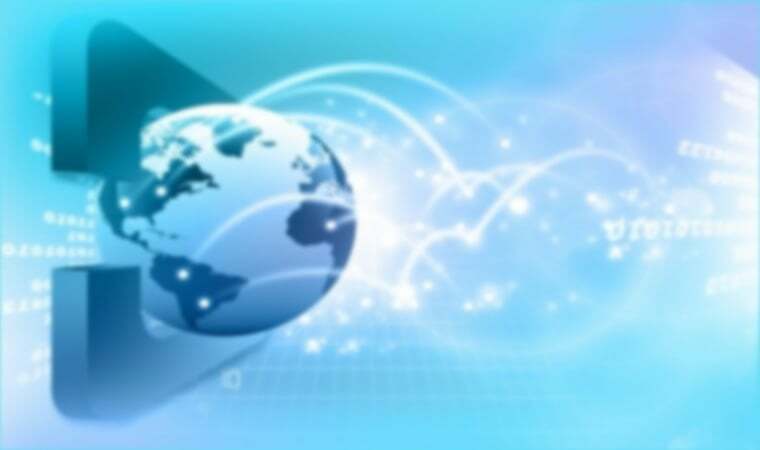 Usually this is a Global Top Level Domain (gTLD) like .com or .eu or a country specific domain, like .it, .fr or .de. 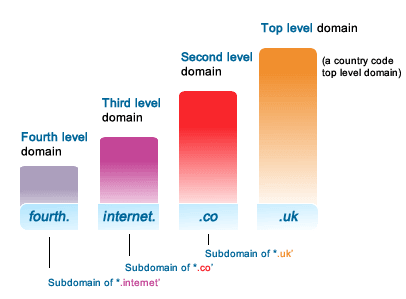 Sometimes the country domain has two parts and includes a second-level domain as in .co.uk or .org.uk. There are now over a 1000 Top Level Domains, such as .pub, .plumbing, .photography, .shoes and .training. This mean that a number of unavailable names will become available with the new extensions. But additionally a number of the new extensions are keywords and industry specific. 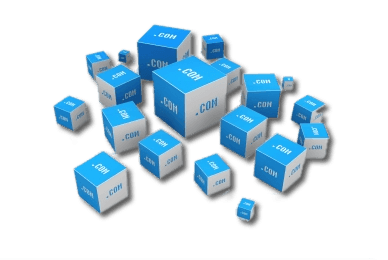 The costs of our Domain Name Services may vary from a simple registration fee to a consultancy fee, if complex negotiations are required. Registering a domain name for your business is an important service. Losing a Domain Name that has not been correctly registered can impact on your marketing budgets and campaigns, return on investment and may lead to heavy business losses. A domain name is intellectual property and should be managed carefully. Once we have acquired the domain name for you we can provide a full range of services such as email hosting and web hosting.